It is that time of year when many people remember those who served their country by making a donation for a poppy. But why do some people wear a poppy, and what is it we are remembering? The Poppy Appeal marks the beginning of annual Remembrance events, starting slightly earlier, on the 27 October. So as we begin to wear our poppies to commemorate the 77th anniversary of The Few and all who served in the Armed Forces, let’s take a moment to reflect on where the poppy actually comes from and why we wear it for remembrance. During the First World War, a Canadian doctor serving in France named John McCrae wrote a poem called ‘In Flanders Fields‘ after noticing that red poppies grew over the war-torn countryside of the battlefield in Ypres. At first John McCrae didn’t like his composition, but his fellow soldiers convinced him to submit the poem back home for publication, where it was first published in Punch magazine on 8 December 1915. Lieutenant Colonel McCrae died of pneumonia on 28 January 1918, while in charge of the Canadian General Hospital in Boulogne. He is buried in Wimereux cemetery (Pas-de-Calais, France). The poem’s simple message of peace and sacrifice connected with a generation, inspiring an American teacher called Monia Michael to adopt a silk poppy as a symbol of remembrance while at a peace conference in 1918. Also at this conference was a French woman named Anna Guerin, who was similarly inspired by the poppy and sought to sell artificial versions in Britain. In 1921, the founder of the British Legion, Field Marshal Earl Douglas Haig, ordered 9 million of them to be sold on the 11 November that year, raising over £100,000 for survivors and veterans of the First World War. Since that first Poppy Appeal in 1921, the British Legion has taken the poppy as its trademark and continued every year to send volunteers out into the streets to raise money. Poppy Day also helps communities interact through volunteering, activities, entertainment and raising general awareness of Remembrance by selling the poppies to the public. The poppy itself is made of two red paper petals with a green paper leaf and plastic stem. 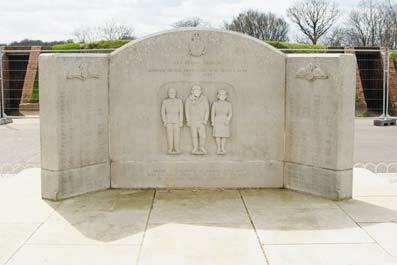 The writing on the black centre used to read ‘Haig Fund’, but changed to ‘Poppy Appeal’ in 1994. 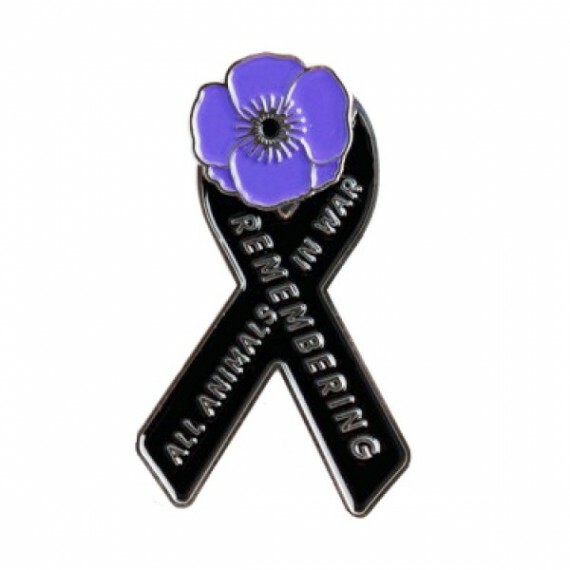 There are also different colours of poppies to represent different sentiments and groups: the original red poppy symbolises remembrance and hope, the white poppy symbolises pacifism and the purple poppy commemorates animal victims of war. The British Legion continues to find new and innovative ways of utilising the poppy as a symbol of remembrance. To commemorate the unveiling of the RAF Bomber Command Memorial in 2012, two Lancaster bombers dropped thousands of red poppies over 6,000 spectators at Green Park in London. Each poppy was seen as a representation of each of the 55,573 bomber aircrew who sacrificed their life. Using the poppy in this way, as a symbol of an individual, proved to be a profound and effective tribute for those fallen. Perhaps none more so than in 2014, when on the 100th anniversary of the beginning of the First World War, the moat of the Tower of London was flooded with 888,426 ceramic red poppies — one for each British life lost in the conflict. 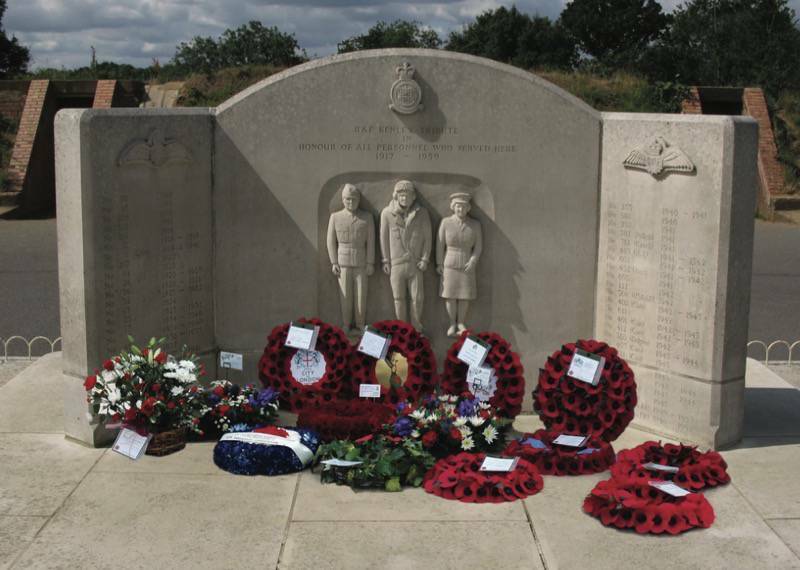 Twelve aircraft were lost, nine RAF personnel sacrificed, a further ten wounded and eight civilians were killed on Sunday, 18 August 1940, known now as Kenley’s Hardest Day. As we begin to commemorate the sacrifice made by RAF Kenley during the Second World War, it’s also important to remember the sacrifice of all the RAF’s airmen. Of the 2,927 flyers of The Few, 510 souls perished. And as of 2016, there are 16 survivors of The Few still alive.